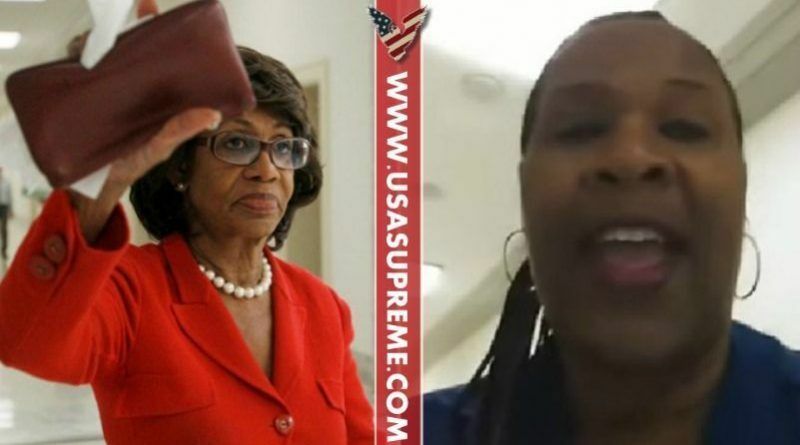 Black Trump Supporter Drops Bombshell Announcement Outside Maxine Waters’ Office…Exposed Her For What She Is! 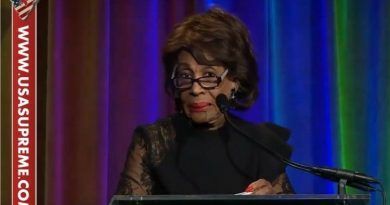 Maxine Waters a vocal opponent of the Trump administration who has been nicknamed “Auntie Maxine” by her progressive fans is a hateful woman who cares little about America. Luckily, one California Trump supporter women named Chanell Temple just did what all American citizens need to be doing. 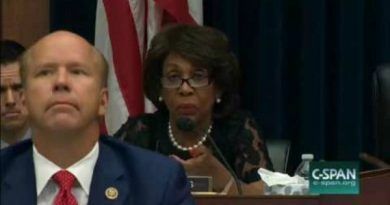 She exposed Maxine Waters for what she is! In a video posted on the Internet, Temple called out Waters for abandoning the African-American community. I am glad to see black people are waking up to Maxine’s stupidity. It is about time black community speaks up the tight way as she is doing. Maxine is a greedy black woman who doesn’t give a hoot about the people who puts her in office. It is about time that this lady does get out of the office she is not doing anything for anyone but herself! She shouldn’t be getting paid taxpayers money because she does not deserve it so whatever. I applaud this woman for having the courage to speak out. 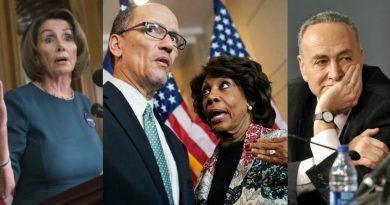 About time people go after these worthless corrupt politicians and tell them exactly what they think and demand they be removed from office. God Bless you Chanel Temple for standing up for your fellow Americans.